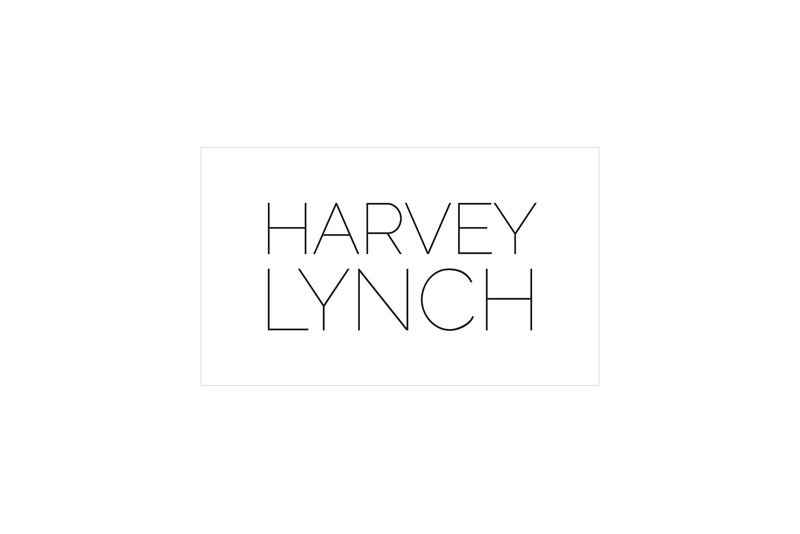 The owners and creators of Harvey Lynch in Los Angeles came to me with a problem. They needed a logo redesign in 2.5 days. They wanted something that complimented their brand well and the final logo does just that. Its sleek and sophisticated look is recognizable but doesn’t distract from Harvey Lynch’s bold works of art.